This machine lists for $ We sell them for $499. 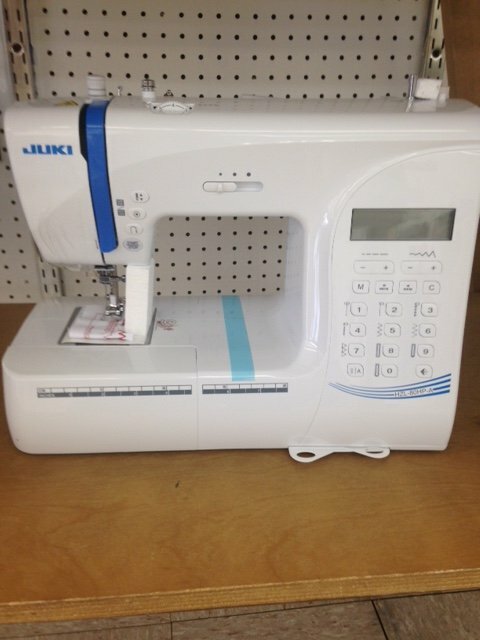 This is a computerized sewing machine that is easy to use. It has an auto needle threader, and 197 sewing patterns It comes with a Instructional DVD.